Place attachment can either hinder a community’s ability to evacuate after a natural disaster, or it may serve as a fundamental building block to improve evacuation procedures, which in turn can contribute in the creation of resilient communities. To plan resilient cities is a complex task. It involves making decisions that involve the built, social, economic, and environmental development of a territory, including unexpected changes, such as those caused by extreme natural events. The effects of earthquakes, tsunamis, volcanic eruptions and fires, among other disturbances, need to be studied, anticipated and included in the planning process of cities, in order to plan for the proper adaptation of human settlements, and for being better prepared to cope in a future disastrous event. This issue takes more relevance in countries which have made a commitment to follow the Sendai Framework for Disaster Risk Reduction, which among other things, makes a call to build resilient communities. Chile, among 187 other countries, signed this protocol. However, and regardless of the many efforts made to be better prepared for future disasters, the planning of resilient cities in Chile has not been properly addressed. Various studies, laws, norms, building codes, and reconstruction plans have been developed for this purpose, but these plans target mitigation strategies and the reduction of vulnerabilities only, instead of addressing community resilience. Planning resilient cities becomes even more complex if we want to include the perceptual dimension of resilience. This dimension relates to how people perceive their territory and the extent that perception influences their actions. A key factor in the perceptual dimension of resilience is the concept of place attachment—that is the affective feelings that people develop towards where they are born and where they live. These places fulfill a fundamental function in the life of the people (Hernández et al. 2007). Place attachment is particularly relevant in disaster prone environments in particular, because it has been proven to influence people’s decision to evacuation in the event of a disaster (Berroeta et al., 2015; Dominicis et al., 2015). Based on previous research developed in the Landscape and Urban Resilience Laboratory (PRULAB), we created a game called Metropolis under Emergency. 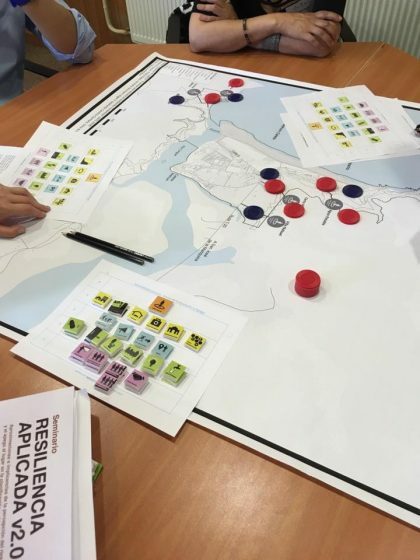 The objective of the game is to explore how to plan resilient cities in the Chilean coastal environment subject to extreme tsunamic events, and considering in particular the perceptual dimension of resilience. In this essay we report on how the game works and the planning ideas resulting from its application. 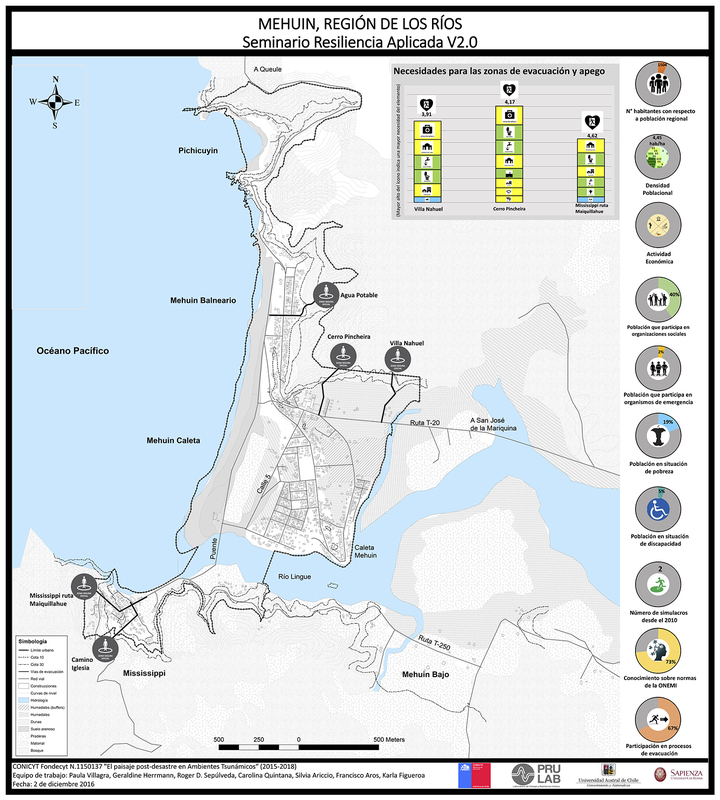 The objective of the game is to improve place attachment to security zones of coastal resilient communities, or the site where people should go to in case of a tsunami alert. It is important to mention that most of the security zones in Chile are located within natural environments 30 meters above sea level, without easy access for the community (which is mostly located at sea level), and lacking of any kind of built infrastructure. The action of the games emerges from the observation that after a tsunami, and regardless of the many trials and education programs given to the community on how and where to evacuate, most people have difficulty arriving at the security zone: they do not follow instructions provided in case of a real event. People either stay at home or prefer to use other sites for security, obstructing the role of emergency institutions which, in turn, affects the adaptation capacity, or the resilience of the entire community. Increasing place attachment to the security zones could improve evacuation procedures and adaptation capacities; thereby improving the resilience of cities. Hence, the objective of the game is for the players to include infrastructure and activities in the security zone, in order to build attachment to the security zone, which in turn, will assure a good evacuation process. The players are experts in emergency and land use planning who have the duty to plan the location as well as the characteristics of security zones. The game took place after a seminar called Applied Resilience: Approaches and Implications of Risk Perception and Place Attachment to Urban Planning and Design, which was focused on the role of perception in the planning of resilient cities. During this seminar, participants learned about what it means to plan resilient cities and the specific role of place attachment on the adaptive capacity of the community. 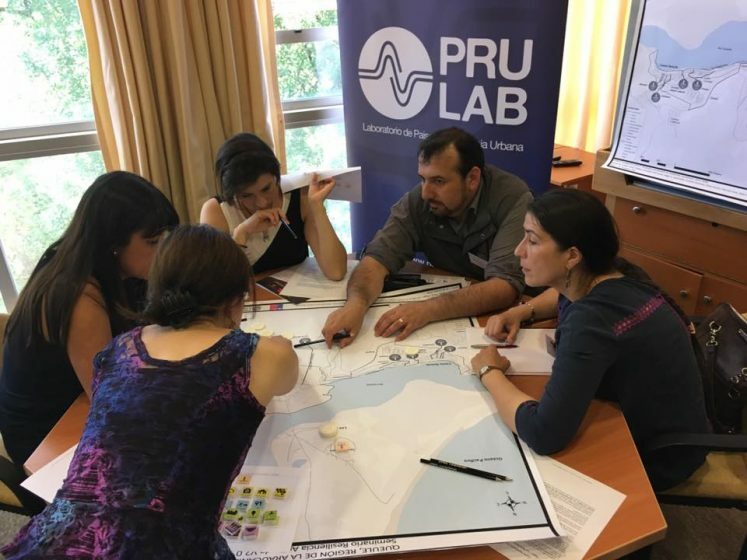 Coastal planners, urbanists, architects, environmental psychologist and sociologists lead presentations and discussions on various topics with the participants. The game was applied during a four-hour session right after the Applied Resilience seminar (Fig 1a,b). During the game, participants were provided a tight budget to be used to buy a set of goods and services to be incorporated into the security zones of costal towns for the purpose of increasing place attachment. The goods and services were identified by the local community of each town in previous studies and included a wide variety of topics, from more participation and education on emergency issues, to the construction of specific infrastructure, and new security areas. Measures of place attachment to the security zones were also identified in previous studies and were provided to participants for reference (Fig 2). During the game, three teams were formed of four to five professionals each, from different emergency and planning institutions. Participants were from the National Emergency Office (ONEMI), the Ministry of Housing and Urbanism (MINVU), Rescue Teams (SAR), local municipalities and psychologists involved in emergency procedures. A moderator, familiar with the study sites, was assigned to each team. In addition, a treasurer, in charge of managing the budget, and a supplier of goods and services, were assigned to each team. The towns were coastal areas under tsunami risk: Mehuín, Queule, and Puerto Saavedra. These towns include urban, rural and indigenous communities and have a Civil Protection Plan in case of Tsunami, which identifies the location of the safety zones. (See the Example of Mehuín here.) A map of each town was given to each team for allocating the goods and services in places they think best for creating attachment to security zones. An important consideration for the game is that the budget given to each team was not enough to buy all goods and services required in each town; hence, the challenge of the game was to select what to include in the security areas in order to obtain the greatest possible benefits for the resilience of the towns and the place attachment to security zones. For this purpose, an interdisciplinary discussion was encouraged among the members of each team. Considering that all participants came from different areas of emergency planning, such a discussion would lead on one hand, to justify why certain actions are priorities over others, and on the other hand, to use the resources in the most efficient way possible to increase the place attachment measure in the security areas. From the strategies proposed by each team, two of them stand out because they are able to increase city resilience and attachment to security areas at the same time. One refers to ‘planning for multifunctionality’ and the other to ‘planning for social capital’. Planning for multifunctionality means equipping security areas with various functions and infrastructure and at the same time, generating an interconnected system of security areas that allow people to move between them in the search for satisfying the specific needs that arise in the event of a disaster (Fig. 3). 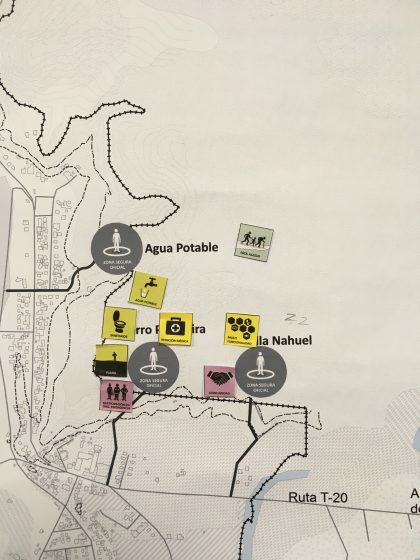 With the multifunctionality strategy, each security zone does not have to be equipped with all types of infrastructure, because among all of them they can meet the community needs after disaster. Regardless of this, at least two security zones need to have similar functions. In this manner, resilience can be achieved through the redundancy of security zones, because if one security zone collapses, another can fulfill its role. At the same time, multifunctionality involves considering a temporal dimension. The security areas and the paths among them should be accessible during daily life—for example, by implementing a network of walks and lookouts in a natural environment—as well as in case of an emergency. In this way, place attachment can be ensured by building familiarity with these areas and by incorporating equipment considered ideal for a security area by the community. 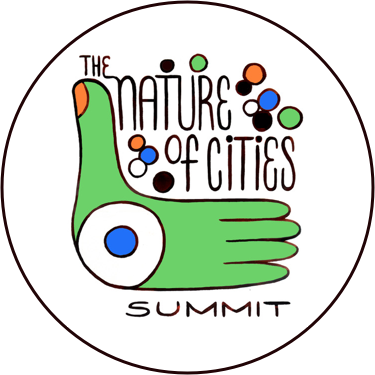 This strategy is particularly relevant for towns characterized by having more urban areas in which the access and familiarity to natural environments is uncommon for their community. Planning for social capital means strengthening the social fabric of communities. It refers to generating strategies that point to the interaction among emergency agencies, and between them with the local community. In this way, an informed and interconnected social group is generated to improve the adaptation to the disaster. The social capital strategy put emphasis on the activities that take place in the security areas, and based on these, it is determined what infrastructure is needed. For example, it is suggested to generate emergency education programs and informative talks about the disasters, to educate about how disasters originate and how to behave after them. Security areas should be equipped to host these activities, for example, by having social headquarters or shelters equipped with multifunctional rooms to congregate the community in non-emergency situations. In this way, place attachment forms over time, by associating concrete activities of survival with the security areas. Also, resilience is addressed as increasing social capital leads to the improvement of community responsiveness in the event of a disaster. The greater the social capital, the greater the ability of the community to adapt after a major disturbance. This strategy is particularly useful in rural and indigenous areas of Chile, where built infrastructure is lacking as well as the services provided by emergency institutions before, during and after a disaster (Villagra and Quintana 2017). The outcomes of the game presented here are interesting in two ways. First, it was possible to find planning strategies that address both, city resilience and attachment to security areas. This was possible by considering two resilient variables that are widely discussed in the literature; these refer to the multifunctionality of urban spaces (Allan et al., 2013; Villagra and Dobbie, 2014) and social capital (Aldrich, 2011; González-Muzzio, 2013). Second, today it is more common to find studies that suggest how to plan resilient cities than finding applied examples in a specific environment. In this manner, this game can be thought of as a contribution to the application of research findings and theory into the planning of resilient cities, considering the perceptual dimension of resilience, which is often neglected during planning processes. Considering that the game is easy to and cost-effective to implement, we encourage its use as a platform for putting research into practice. I would like to thank CONICYT Project N.1150137 for funding this initiative, and also thank you to Silvia Ariccio, Carolina Quintana and Isabel Guerrero for their enthusiastic collaboration during the creation of the game. Aldrich, Daniel. 2011. ‘The power of people: social capital’s role in recovery from the 1995 Kobe earthquake’, Natural Hazards, 56: 595-611. Allan, Penny, Martin Bryant, Camila Wirsching, Daniela Garcia, and Maria Teresa Rodriguez. 2013. ‘The Influence of Urban Morphology on the Resilience of Cities Following an Earthquake’, Journal of Urban Design, 18 242-62. Berroeta, Hector, Alvaro Ramoneda, Viviana Rodriguez, Andres Di Masso, and Tomeu Vidal. 2015. ‘Apego de lugar, identidad de lugar, sentido de comunidad y participación cívica en personas desplazadas de la ciudad de Chaitén.’, MAGALLANIA, 43: 51-63. 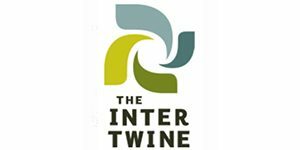 Dominicis, Stefano De, Ferdinando Fornara, Uberta Ganucci Cancellieri, Clare Twigger-Ross, and Marino Bonaiuto. 2015. ‘We are at risk, and so what? Place attachment, environmental risk perceptions and preventive coping behaviours’, Journal of Environmental Psychology, 43: 66-78. 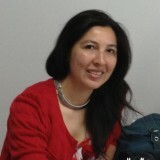 González-Muzzio, Claudia. 2013. ‘El rol del lugar y el capital social en la resiliencia comunitaria posdesastre. Aproximaciones mediante un estudio de caso después del terremoto del 27/F’, EURE, 117: 25-48. Hernández, B., M. Hidalgo, M. Salazar-Laplace, and S. Hess. 2007. ‘Journal of Environmental Psychology’, Place attachment and place identity in natives and non-natives, 27: 310-19. Villagra, Paula, and Meredith Dobbie. 2014. ‘Design aspects of urban wetlands in an earthquake-prone environment’, Journal of Urban Design, 19: 660–81.